Nielsen, D.T.B. 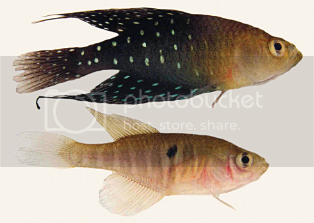 (2013): Spectrolebias brousseaui(Cyprinodontiformes: Rivulidae: Cynolebiatinae), a new annual fish from the upper río Mamoré basin, Bolivia. Neotropical Ichthyology, 11 (1): 81-84.